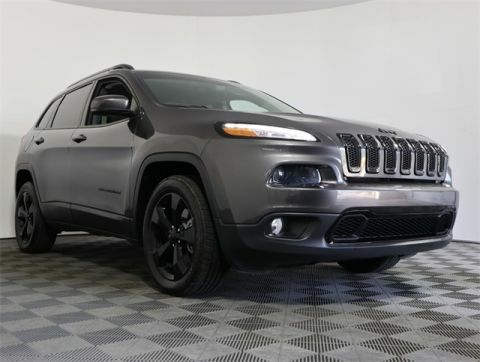 ***See dealer for details. Tax, tag, title, license and $995.00 dealer administration fees are extra. While great effort is made to ensure the accuracy of the information on this site, errors do occur so please verify information with a customer service rep. This is easily done by calling us at 561-693-1090 or by visiting us at the dealership. 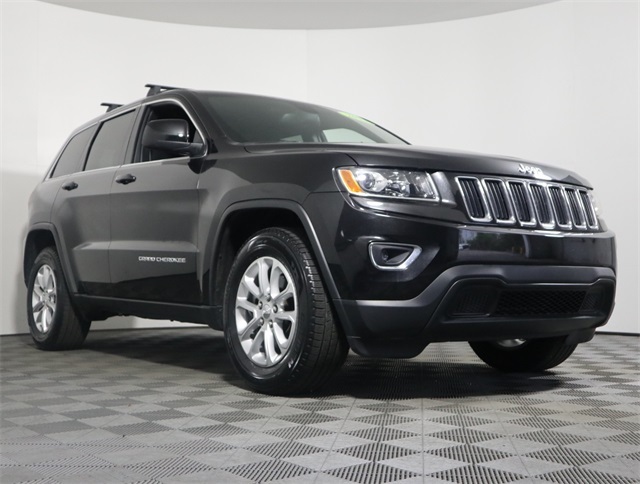 2015 Jeep Grand Cherokee Laredo Brilliant Black Crystal Pearlcoat CARFAX One-Owner. Clean CARFAX. 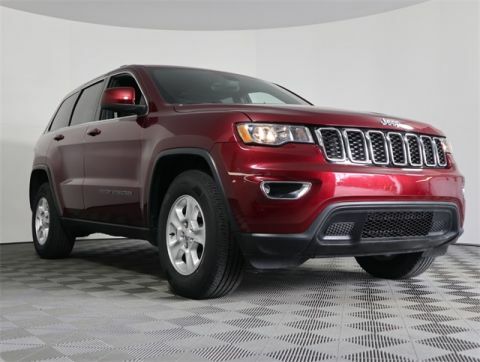 RWD 8-Speed Automatic 3.6L V6 24V VVT **ONE OWNER**, **CLEAN CARFAX**, **120 POINT INSPECTION**, ABS brakes, Compass, Electronic Stability Control, Front dual zone A/C, Heated door mirrors, Illuminated entry, Low tire pressure warning, Panic alarm, Rear window wiper, Remote keyless entry, Traction control, Trip computer. Odometer is 6762 miles below market average! Family-owned. Customer-centered. That’s the Schumacher way. 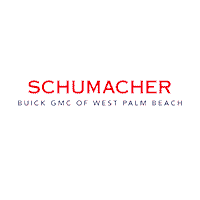 And at Schumacher Buick GMC of West Palm Beach, we prioritize these values every day. 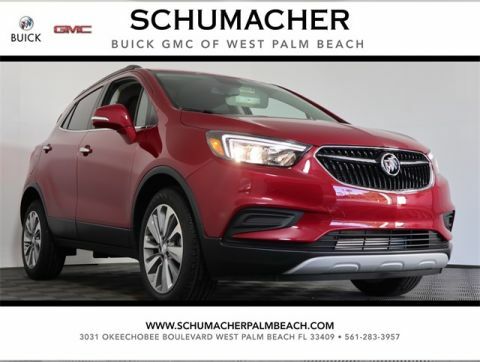 From our vast inventory to our attention to service, we consistently prove why we’re your one-stop shop for Buicks and GMCs in West Palm Beach, Florida.